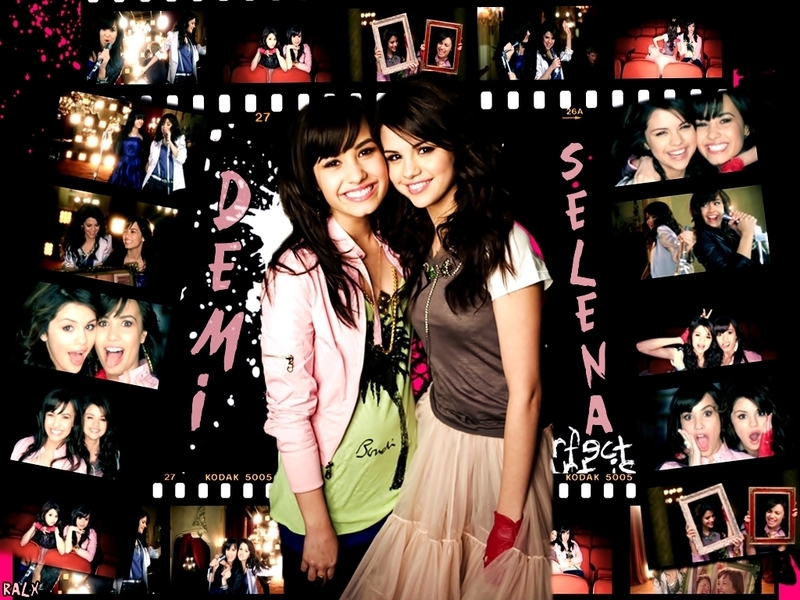 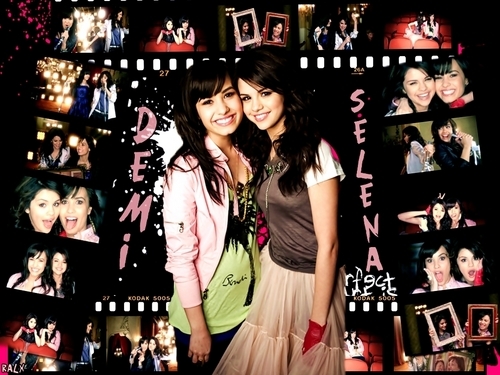 bff selena & demi. . HD Wallpaper and background images in the Selena Gomez na Demi Lovato club.